Sony has posted its financial results for its fiscal Q3 2015 (which ended December 31st), posting ¥2.58 trillion ($21.5 billion) in revenue for a surprising ¥120.1 billion ($1.0 billion) in profit, up 33 percent on the same quarter last year. Strong sales of the company's popular PlayStation 4 console helped Sony achieve such great quarterly results. The gaming division as a whole recorded a year-on-year increase of 10.5 percent, with hardware and software sales totalling an impressive ¥587.1 billion ($4.89 billion). A few quarters ago, Sony's smartphone division was struggling, and although sales were down 15 percent for this unit in Q3, profit increased to a decent ¥24.1 billion ($201 million). On the other hand, news wasn't so good for the Devices division, with revenue dropping 12.6 percent, leading to a ¥11.7 billion ($97 million) operating loss. The main cause for Sony's underperforming devices division, which covers various components the company makes, is fewer battery sales than previous years, as well as lower demand for Sony's image sensors. Lower sales of sensors is particularly surprising, considering they're some of the best on the market, but this could be down to weaker smartphone sales overall. 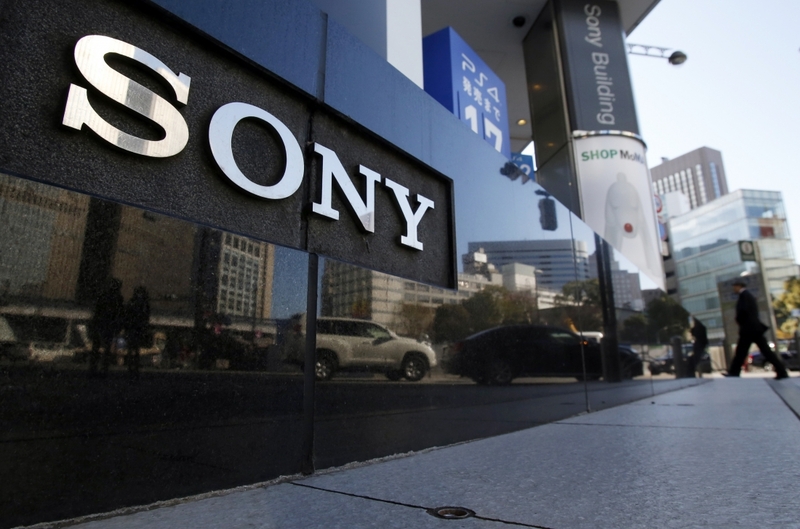 Revenues also decreased for several other Sony's other divisions, including imaging and home entertainment, although these divisions managed to record increases in profit. Both revenues and profits managed to increase for some of the company's entertainment units, including Sony Pictures and their music business. Overall, Sony expects to make ¥140 billion ($1.2 billion) in profit for the year, which should be more than achievable with the company's current financial performance.